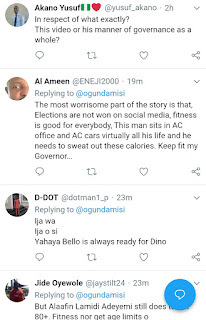 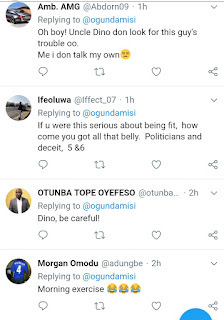 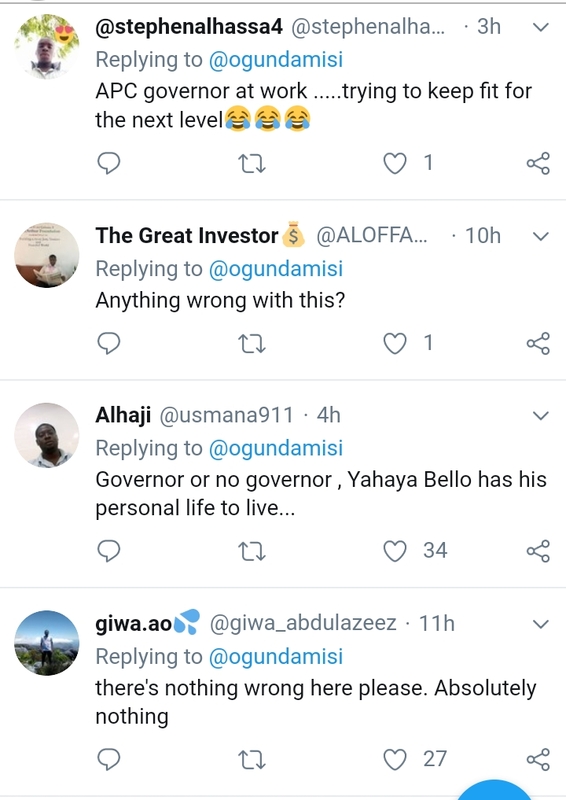 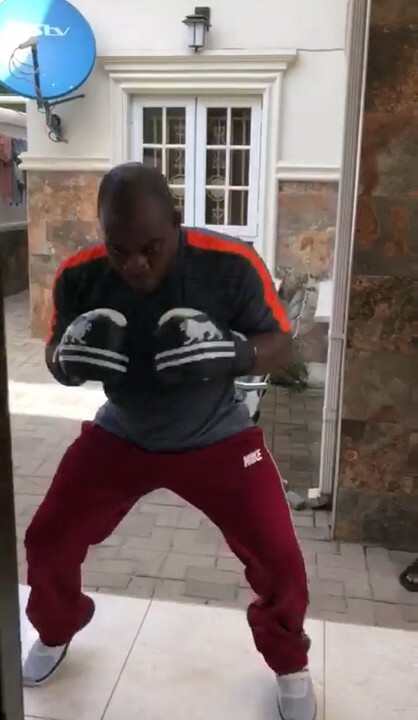 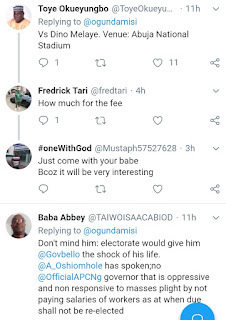 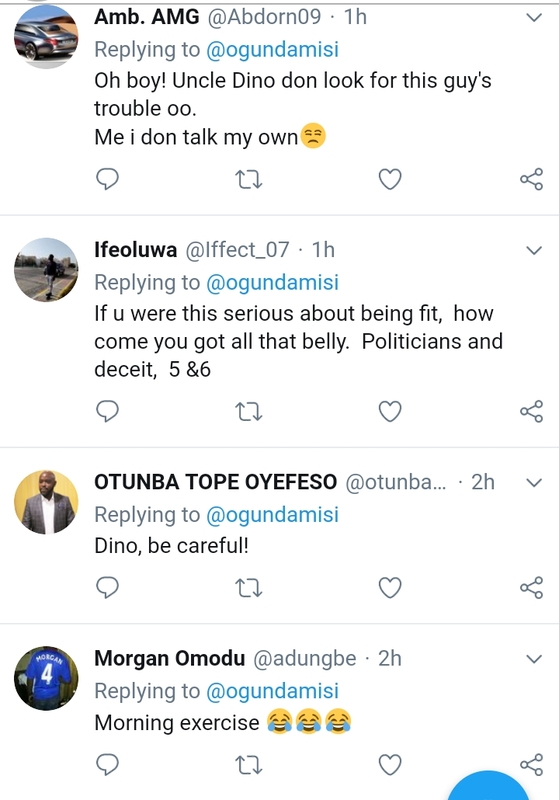 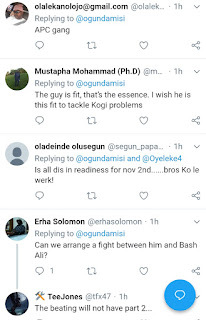 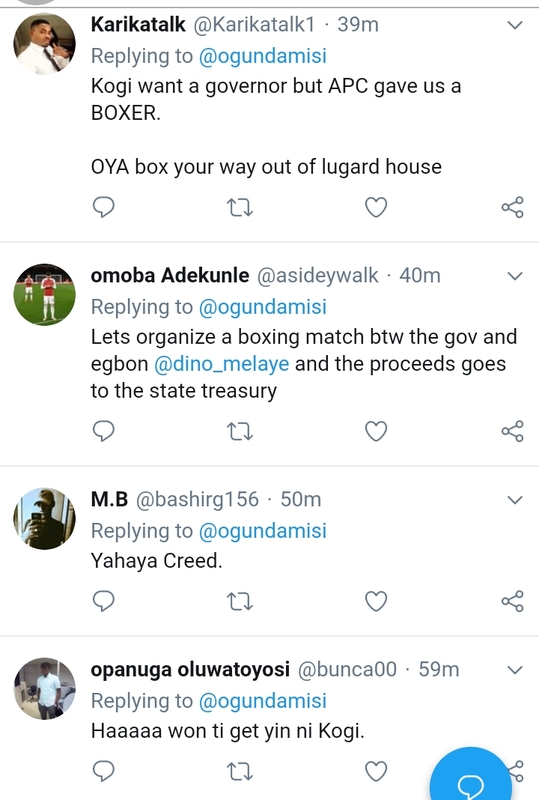 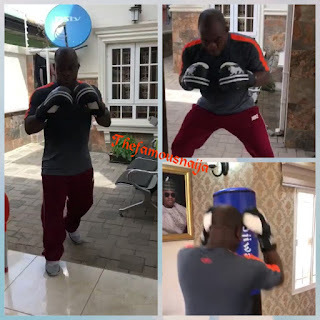 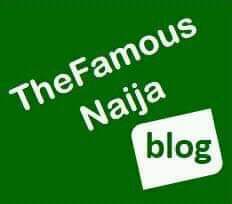 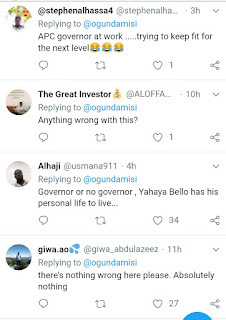 Kayode Ogundamisi, other Nigerians have reacted to viral video of Kogi State Governor, Yahaya Bello training as a boxer and punching. 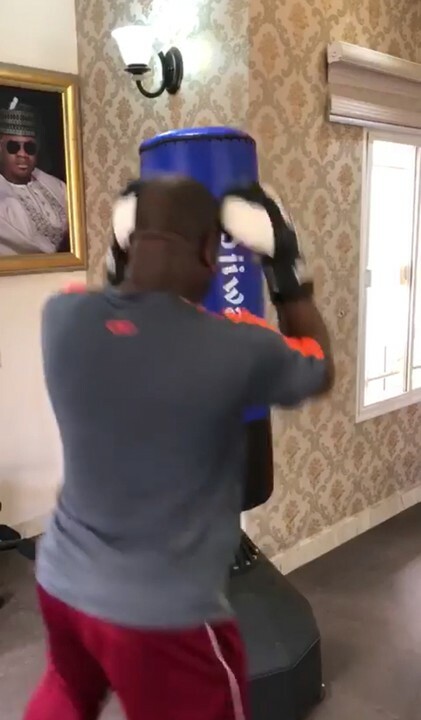 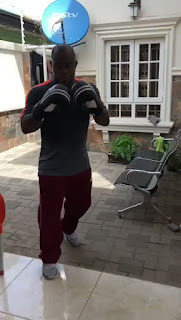 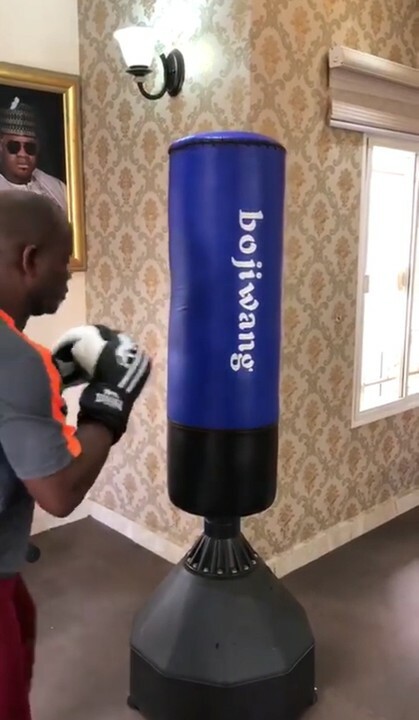 In the video, the youthful governor was was seen in an intense punch bag session. 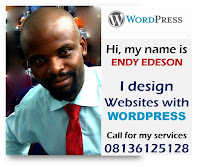 Many are wondering if he is training ahead of Kogi governorship election coming up later in the year. 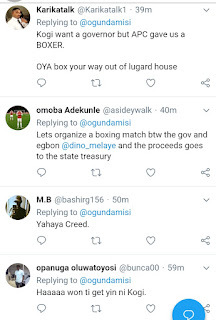 Some are also suggesting they should have Yahaya Bello Vs Dino Melaye boxing competition.